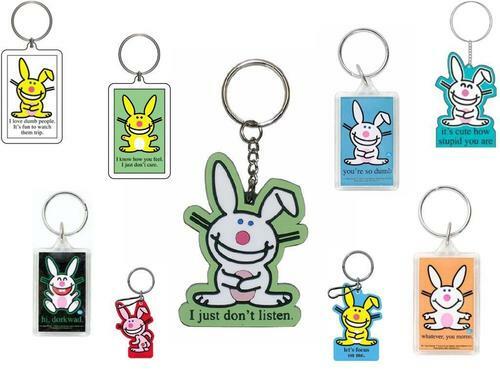 Happy Bunny Keychains Wallpaper. . HD Wallpaper and background images in the Keychains club tagged: happy bunny wallpaper happy bunny keychains happy bunny wallpaper. This Keychains wallpaper might contain scissors and pair of scissors. You just don't listen ? Don't wonder why you failed in quiz !